Posted February 26, 2018 by admin & filed under Car Repair. 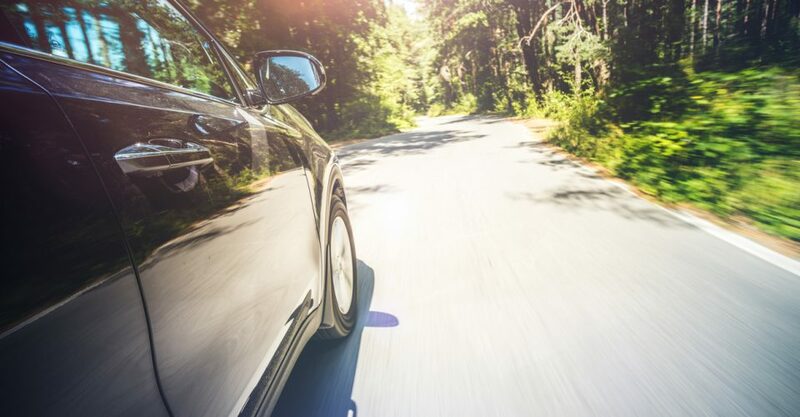 Your vehicle’s transmission is an incredibly complex and sophisticated component that performs the vital task of powering your wheels vis-à-vis sophisticated gear-shifting mechanisms, making forward progress possible. 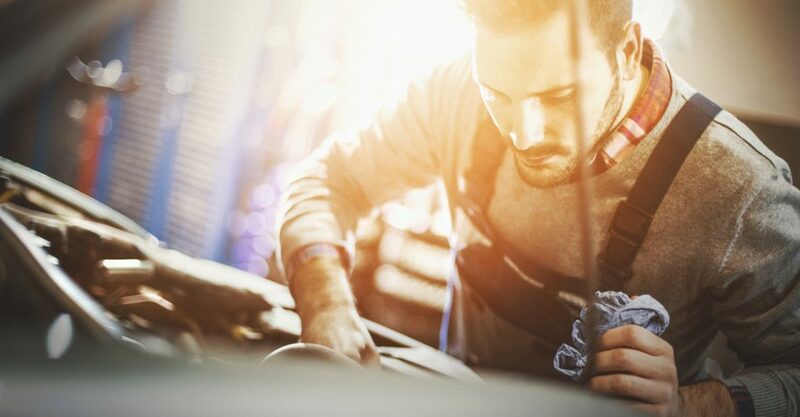 Given its vital role in your engine’s functionality, keeping your transmission in good shape and avoiding potential problems is extremely important. Posted January 18, 2018 by admin & filed under Car Repair. The job of coolant is to keep your engine running at the appropriate temperature. 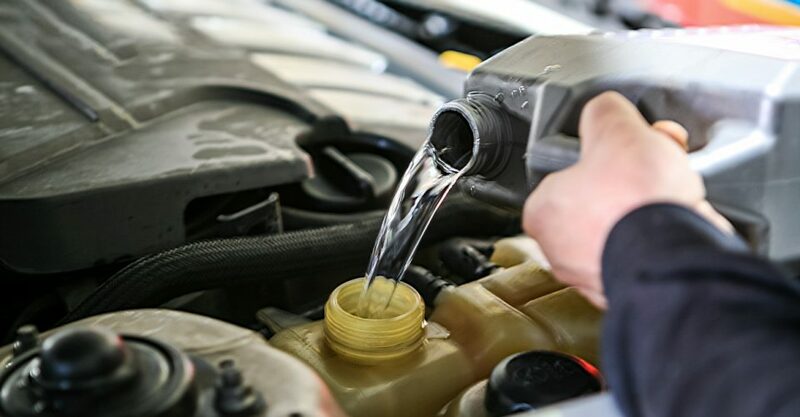 Also known as antifreeze, coolant prevents both overheating and freezing, making it a vital component for your vehicle. Posted December 20, 2017 by admin & filed under Car Repair. Old Man Winter has definitely arrived in The Tulip City. The days are short, the temperatures are low and the snow banks are high. Posted November 28, 2017 by admin & filed under Car Repair. Roads in Western Michigan can be extremely volatile during the winter months, with snow and ice taking turns making life difficult for drivers. 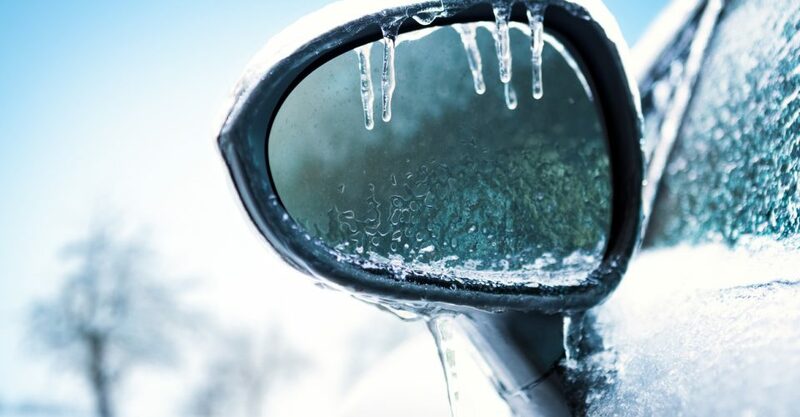 The most dreaded element of all, black ice, is also an omnipresent danger as temperatures fluctuate and moisture hardens quickly. Posted October 27, 2017 by admin & filed under Car Repair. 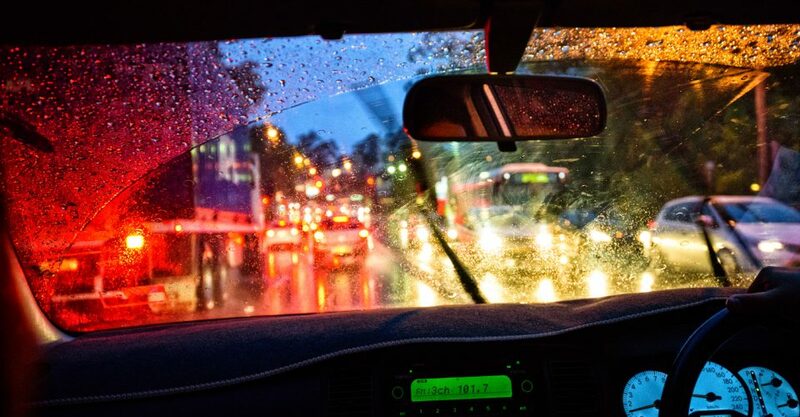 A Warning Light is Flashing – Now What? Posted September 26, 2017 by admin & filed under Car Repair. Most drivers in Michigan can probably relate to the following scenario: hop into the car, start it, and instantly notice a light flashing angrily at you. That wasn’t on the last time you drove the car… or was it? Posted August 9, 2017 by admin & filed under Car Repair. During the summer, overheating of vehicles causes many breakdowns and potential internal engine damage. Many people come to our shop with breakdowns due to cooling system failures. Here are some facts about cooling systems, what they are and what to know when someone says that you need to have your cooling system flushed.